Happy customers at KeralaBoatstay. "The absolute most vital thing is to make individuals glad. "We can't enhance one thing by 1000% however we can enhance 1000 easily overlooked details by 1%. 24x7 Customer Support Providers in India. Regardless, on the off chance that it is an end of the week or a working day, at what time or what day, We are there to serve you! Houseboat locations comprise of many kinds and they come in many sizes. Our houseboats are Located in Kottappuarm (Kasaragod), Valiyaparamba and other locations. No.1 Online entrance for Houseboat booking in Kerala. Price arrangement, simple and safe web based booking preceding your trip. Great customer service starts with better Help Desk Software. Live Chat is a client benefit programming with live help. You get quick updates through our live chat. Kerala is an integral part of World Tourism which in turn, has a varied variety of attractions. Kerala's culture and it's unavoidable natural sublimity contributes to one of the mindblowing regions one can hardly ignore. 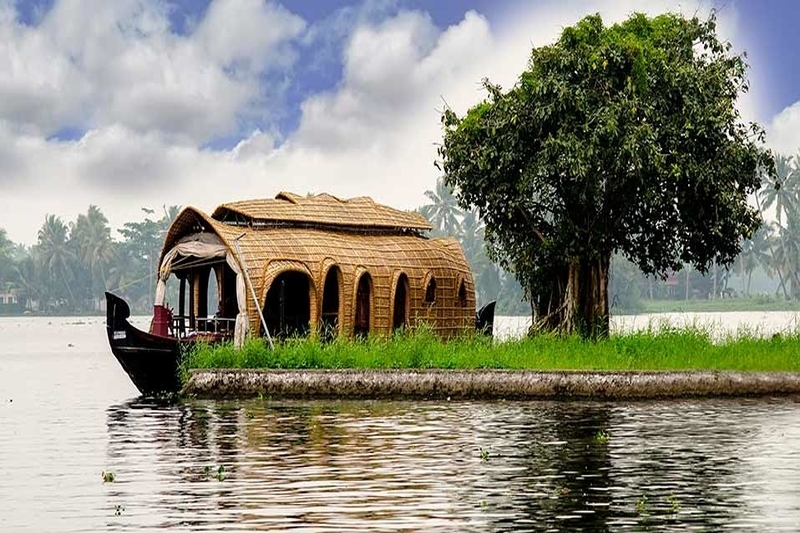 A part of this magnificent beauty is reflected through the backwaters and lakes accompanied by the concept of Houseboats and traditional Malayalee cuisine. It's only when one has experienced the ambience, architecture, calmness and brilliance at these houseboats, does one realise the true fulfilment of an amazing Kerala journey. Houseboats complement Kerala's backwater beauty and are an inseparable part of it. When in Kerala, one cannot and should not avoid the exquisite food choices and stay options at these houseboats. Bringing a wide range of meaningful packages and opening a gateway to this enticing tourism platform, KeralaBoatstay is becoming the most trusted partner in this field.